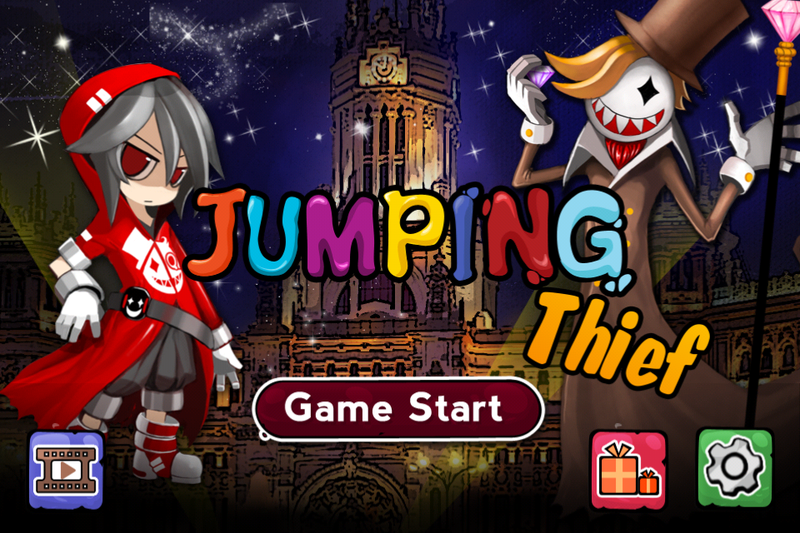 Jumping Thief by POLYCUBE Inc. (Free, 30.9 MB): Only those with cat-like reflexes will be able to take part in this side-scrolling action game. As you make your way through the Gosu Tower and other locations in search of the Angel's Tear and other treasures, you'll need to make it past a variety of traps. The assortment of rhythmic hazards will require calm and precise leaps, timed steps, and more. 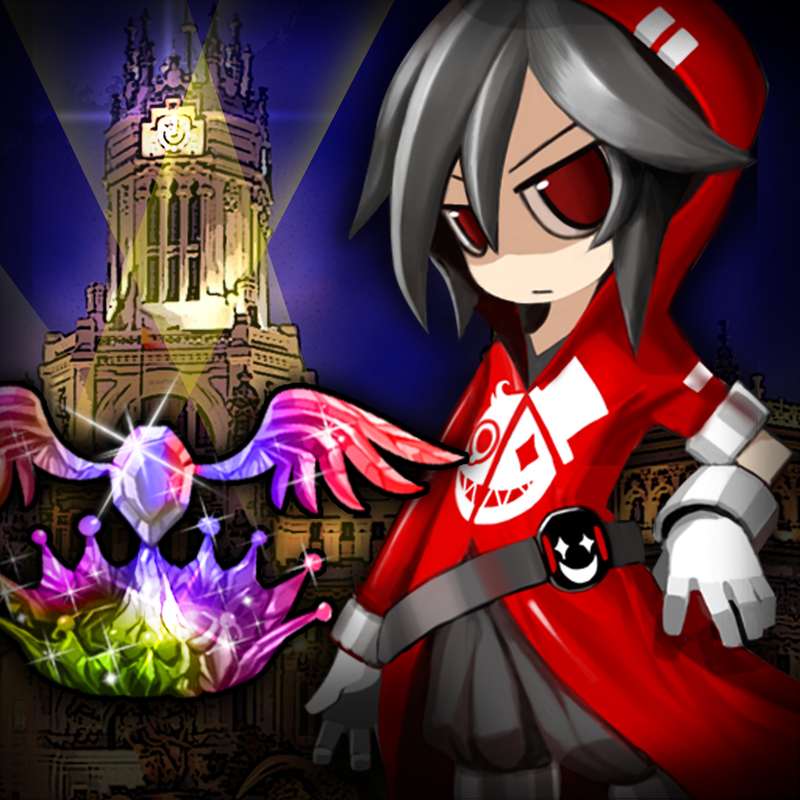 The game features four characters, power-ups, star ranking system, three main areas with dozens of stages each, boss battles, as well as 3-D anime graphics and sounds. 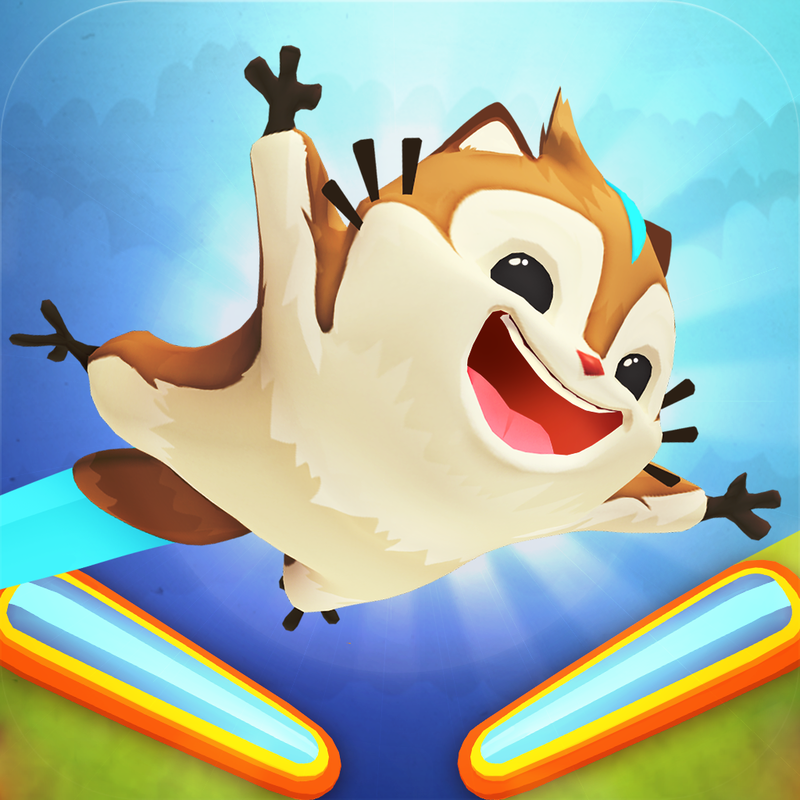 Momonga Pinball Adventures by Paladin Studios ($0.99, 166.6 MB): There have been a lot of pinball variations, although, most of them themes. In this case, the classic arcade game shoots to a whole new level. Instead of flipping a metal ball, you fling Momo the momonga, a Japanese dwarf flying squirrel that's on a mission to rescue his tribe. 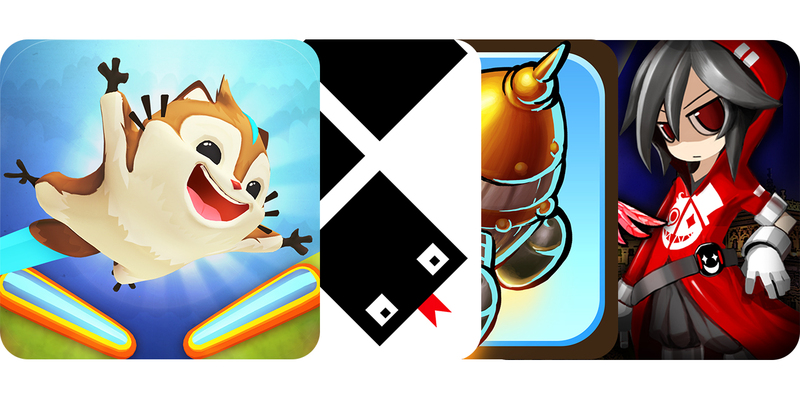 Teamed up with Panda and some other animals, Momo will train and attack the evil owls on Pinball-style fields. 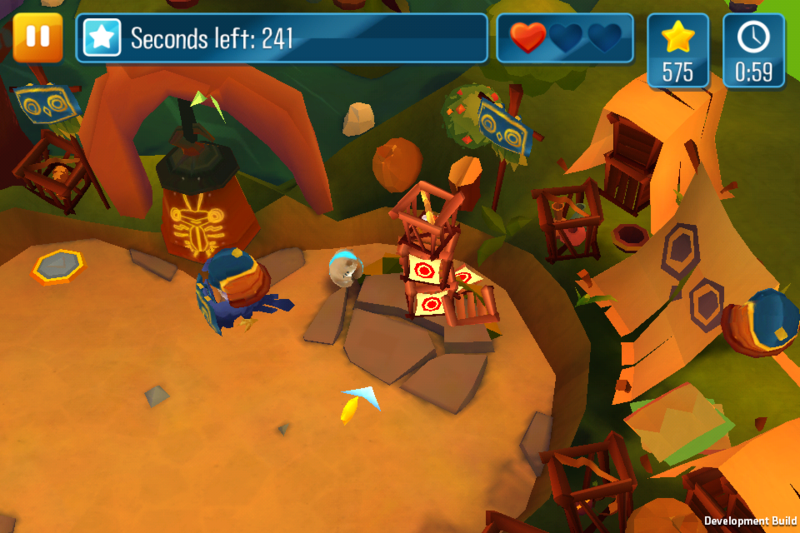 The game features nine multi-stage levels, side activities, vibrant 3-D graphics, and Game Center integration. 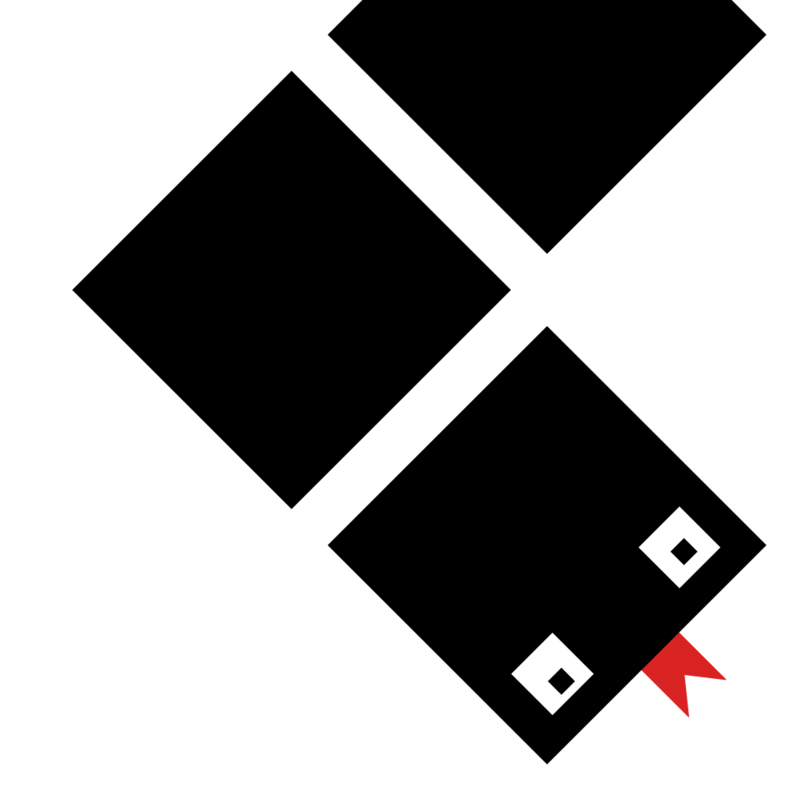 Snake for iOS - The Classic Arcade Game by Matt Schrage (Free, 1.7 MB): The block munching and slithering arcade action is ready for new generations. 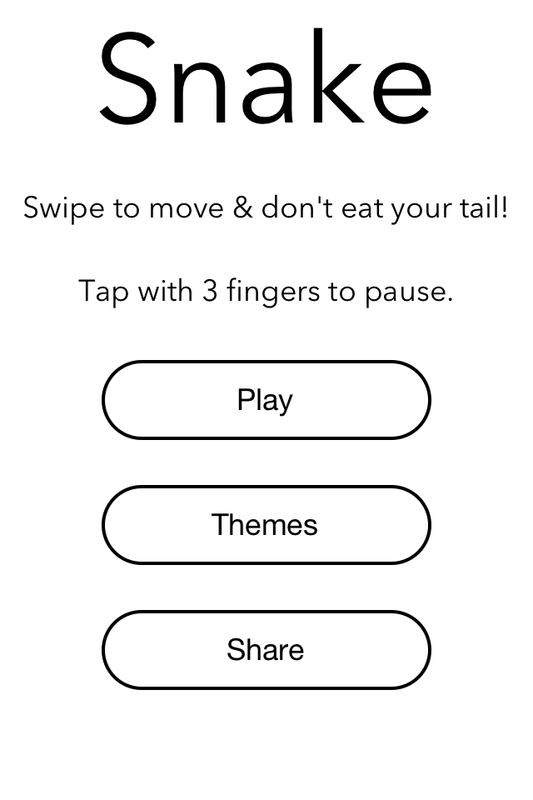 In all of its simple, yet challenging glory, just swipe up, down, left, or right to direct the pixelated snake to stray blocks so that it can grow. Of course, you'll need to avoid having the snake collide into itself when it becomes very lengthy. The game features 1-bit graphics and the choice of five color themes. 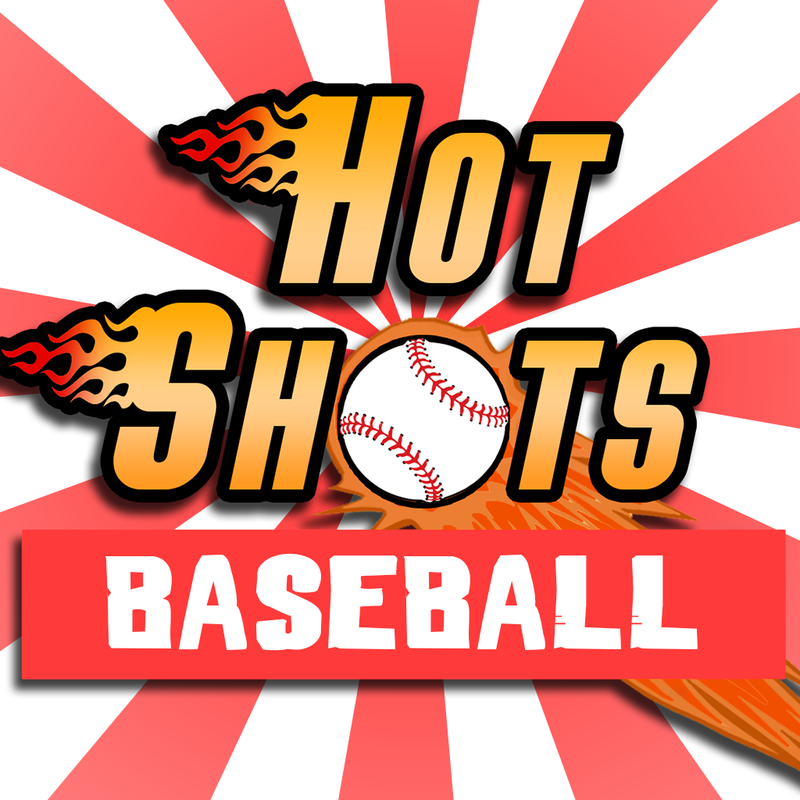 Hot Shots Baseball by Chris Martone ($0.99, 24.6 MB): Even though it doesn't quite have the same feeling, this simple recreation of an old school pitching game should satisfy some of that hankering for the physical arcade experience. The objective is basic, but difficult enough. 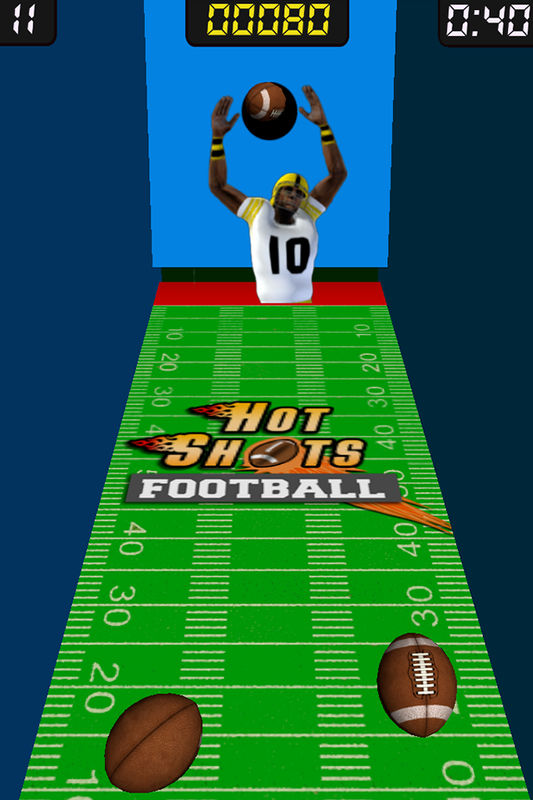 Use a flick of your finger to throw the balls through the hole as many times as possible within 60 seconds. 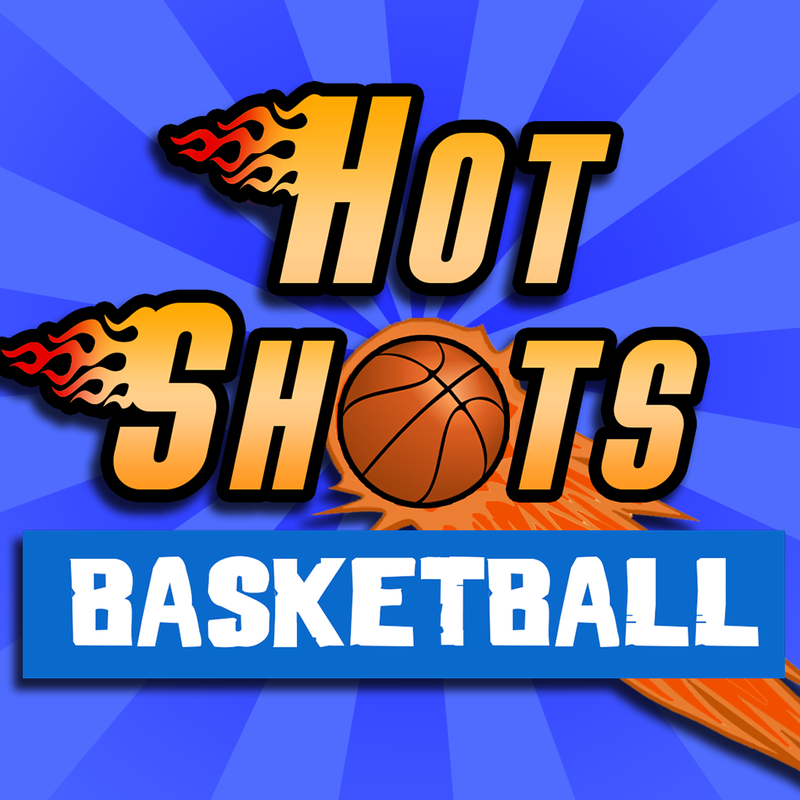 Hot Shots Basketball by Chris Martone ($0.99, 26.9 MB): Even though it doesn't quite have the same feeling, this simple recreation of an old school pitching game should satisfy some of that hankering for the physical arcade experience. The objective is basic, but difficult enough. 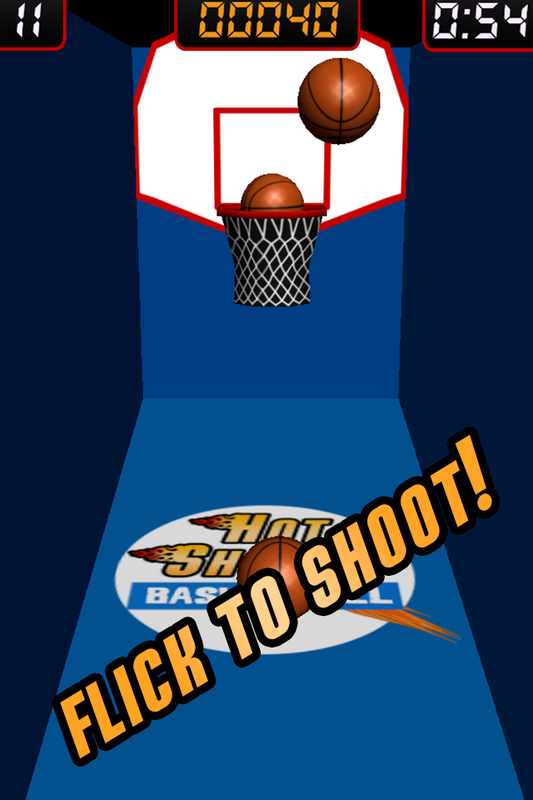 Use a flick of your finger make a free throw-style shot as many times as possible within 60 seconds. 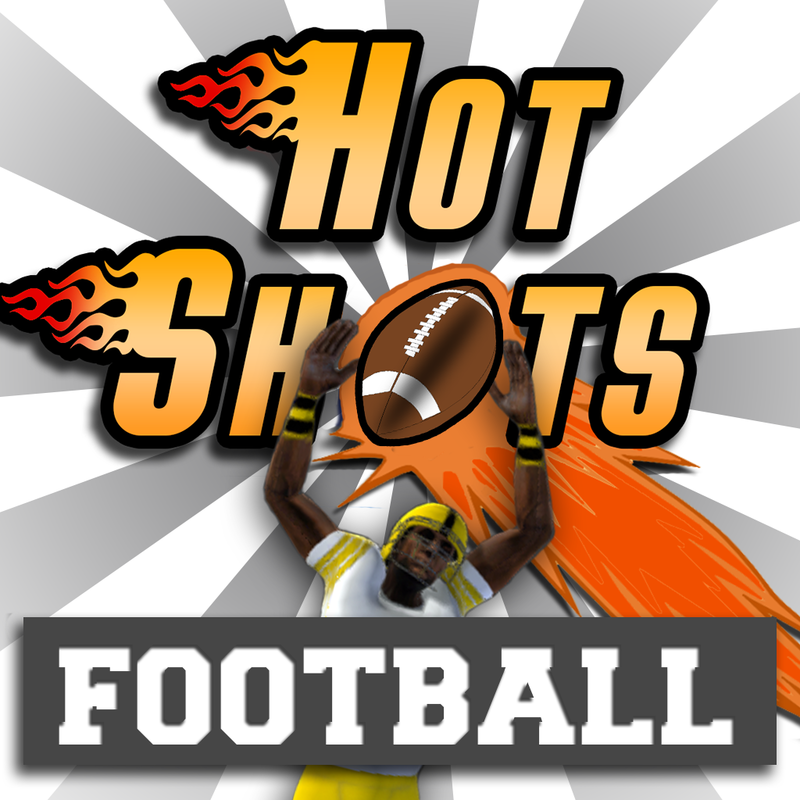 Hot Shots Football by Chris Martone ($0.99, 23.0 MB): Even though it doesn't quite have the same feeling, this simple recreation of an old school pitching game should satisfy some of that hankering for the physical arcade experience. The objective is basic, but difficult enough. 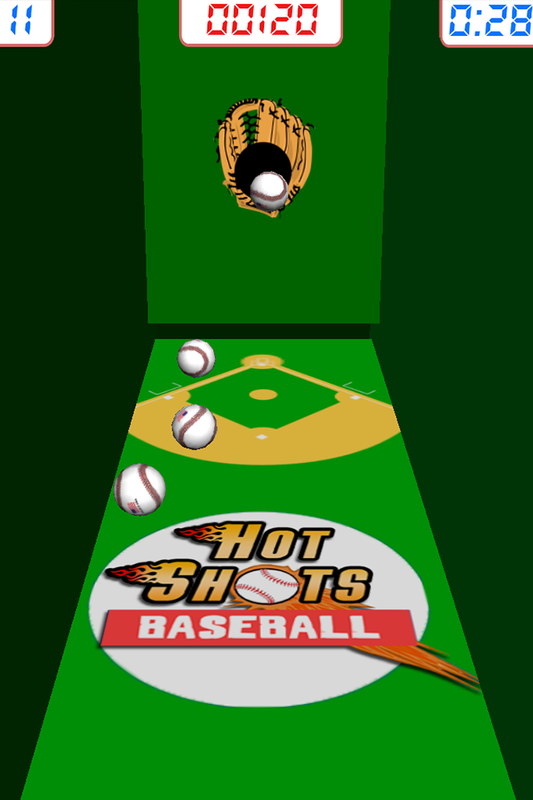 Use a flick of your finger to throw the balls through the hole as many times as possible within 60 seconds. 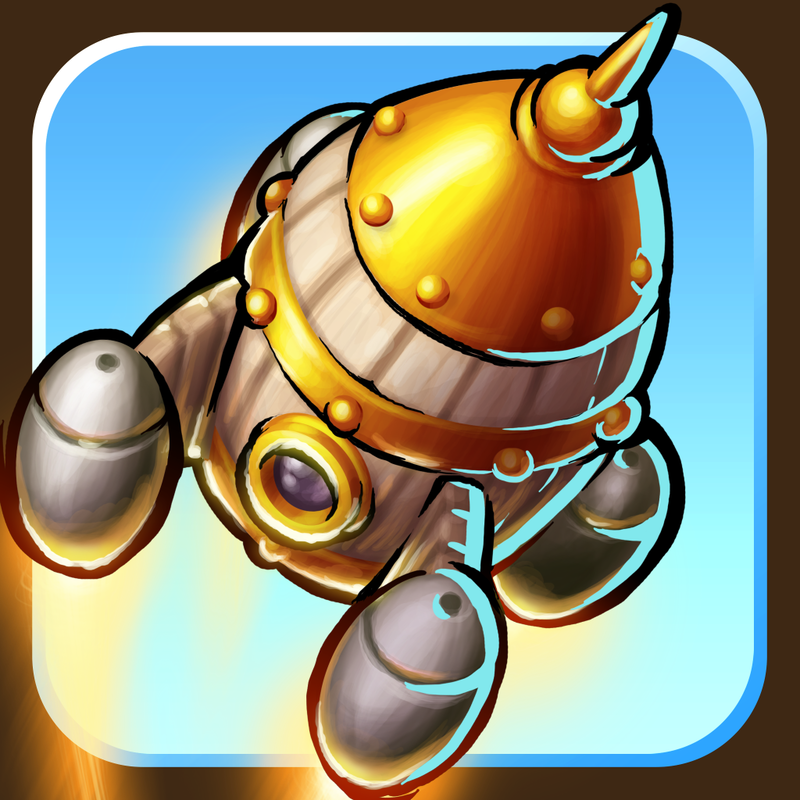 Rocket Island by HandyGames ($0.99, 27.2 MB): To save humanity, you must construct rockets on one of the few tiny land masses that remain on Earth. First, you'll need to clear the land and create a launch site, then build the rocket. To do this, you highlight areas in a match-3 fashion. 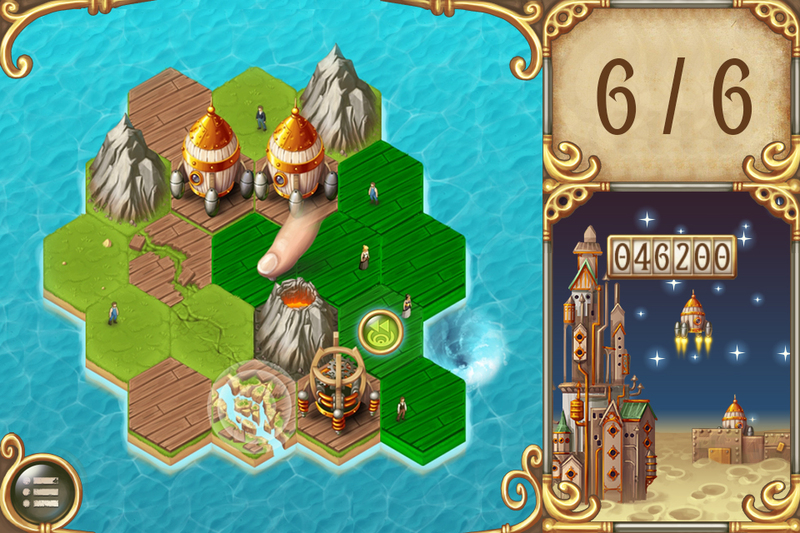 As you swipe the hexagon tiles, they'll gain either a green or red indicator layer. You can only connect the green highlighted tiles at a time, this includes forming land in water. Depending on the chosen game mode, this process is repeated until the island is finally destroyed by natural disasters or the time runs out. There are two gameplay modes and Game Center integration. 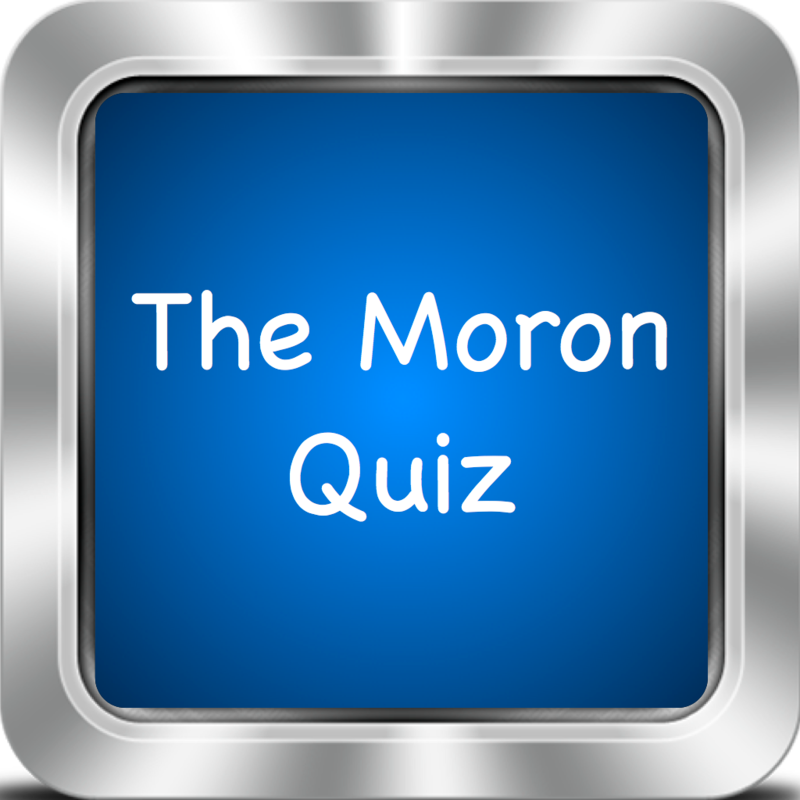 The Moron Quiz ! by King's Apps (Free, 27.5 MB): Featuring some of the most obvious answer queries and even trick questions, this trivia game is more of a prank than an actual test of knowledge. In 21 question rapid fire-style matches, answer each multiple choice question as quickly as possible. To make things even more embarrassing, wrong submissions will result in a subtraction of 40 points. 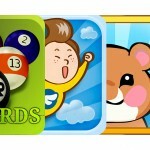 The game includes a database of 190 questions and a Game Center leaderboard. 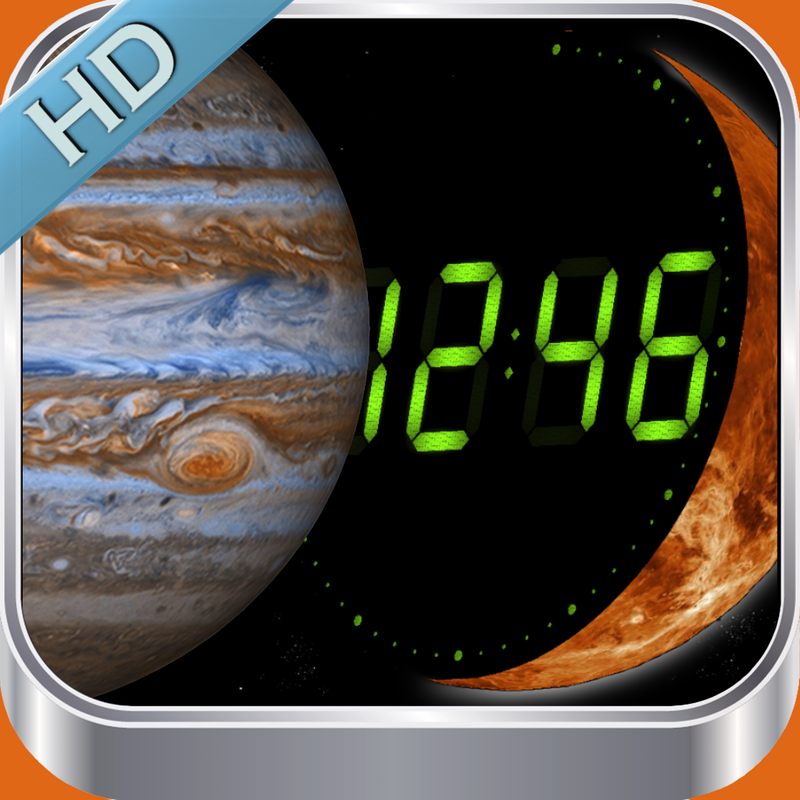 Planet Clocks 3D by Alex Rastorgouev (Free, 141.8 MB): If your iPad isn't tucked away while charging, you may want to check out this fairly unique clock app to spice up your decor with an analog clock face embedded into a split planet or the sun. The app allows for zooming and positioning, cosmic-themed background music, and the ability to hide the clock to have a simplistic globe. 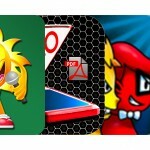 The sun effect is included for free with four other planets available via in-app purchase.